Georgia Tech is a world-renowned institution for rotorcraft research and education. As one of the original Rotorcraft Centers of Excellence (sponsored by the National Rotorcraft Technology Center), Tech has a long-standing tradition of excellence and attracts some of the most brilliant faculty and students. Currently this distinction is only shared with Penn State and the University of Maryland. Georgia Tech also maintains partnerships with the University of Michigan and Washington University in St. Louis. 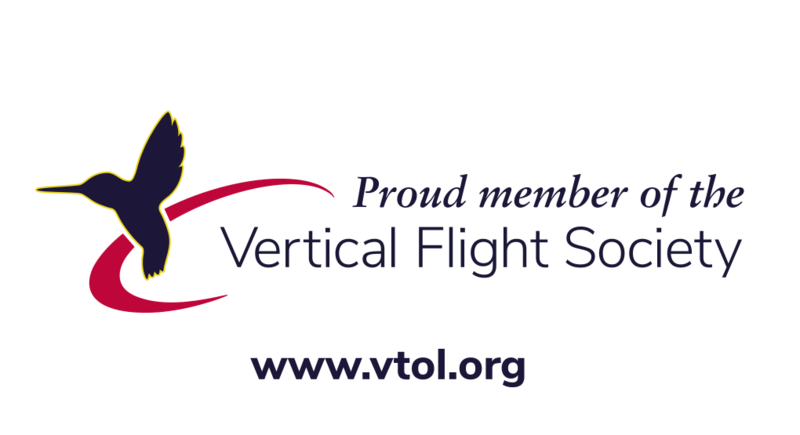 Formerly known as the American Helicopter Society, now AHS International, is the world’s premier vertical flight technical society. Since its inception in 1943, AHS has been a major force in the advancement of the global rotorcraft industry. GT AHS is the student group of the Atlanta Chapter of AHS. We at AHS want to promote rotorcraft at Georgia Tech and nearby Atlanta communities, and are open to engineers and enthusiasts, students and non-students. Over the course of the year, we have informal gatherings, engaging guest lectures, and fun aerospace-related outings. In addition, club membership provides unique scholarship and networking opportunities. Please like us on Facebook to stay up to date on helicopter news and our latest activities!